Watermelon Hookah by JAK Ecig is a delicious blend of juicy watermelon and smoky hookah flavors in an easy to use disposable vape pen. 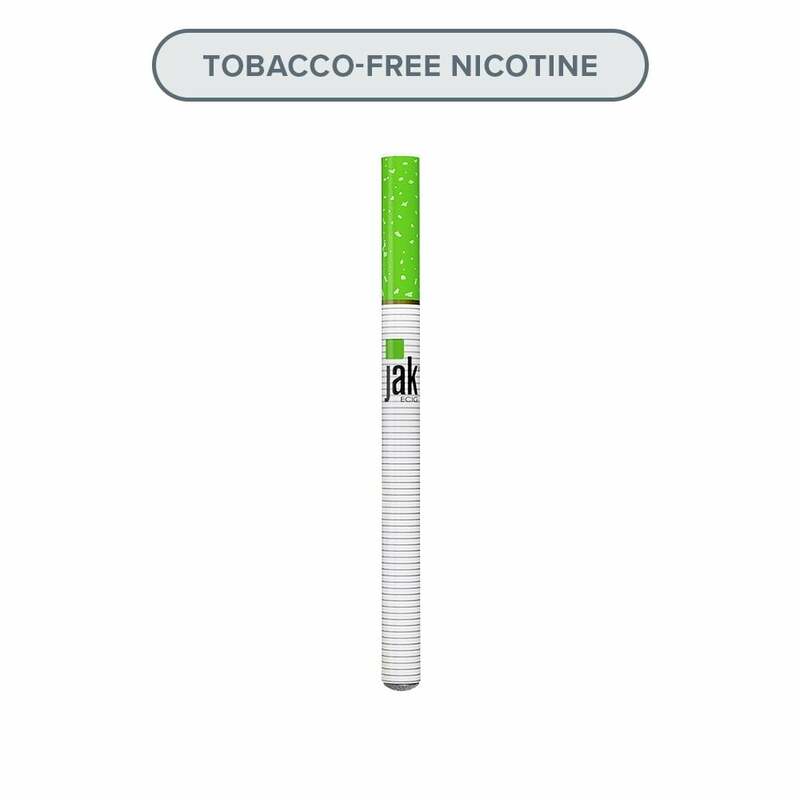 JAK Ecig Watermelon Hookah has a nicotine strength of 16mg (1.6%) and a soft tip for comfort as you vape. Shop all disposable options, or explore the pod mod range. I will give this an A for effort, you can initially taste the watermelon but its not strong and does not seem to last long in flavor but it definitely did not last as long as 800 puffs more like 300 puffs which is still decent. The JAK regular disposables seem to have lasted longer than this one. I will give this an A for effort, but the flavor on the watermelon could have been better. It also did not last as long as the regular JAK disposable and i dont think i got 800 puffs from it, maybe more like 300.